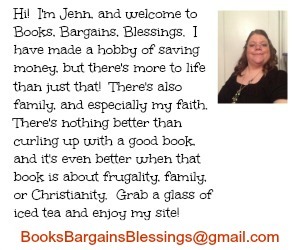 Books, Bargains, Blessings: For the price of a gallon of milk. . .
For the price of a gallon of milk. . . I tend to get lazy about bargain hunting this time of year. It's the weather. Don't know if you'll be snowed in, and what's the point of trying to find good bargains if you are snowed in. But I had about $25 of CVS Extra Care Bucks that were going to expire tomorrow if I didn't use them. There were not lots of "free after ECB" offers this week (just a pack of gum) so I had to come up with the best way to use these for us. I paid $2.99. I saved $37.96 All is stuff we will use. 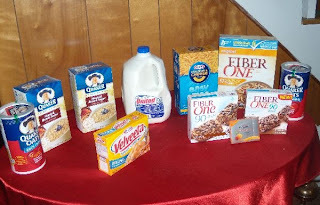 In fact, my mother told me last night she needed more oatmeal soon. I also have $11.99 in ECBs to use on future CVS purchases.